Many men wear suits only for special occasions like attending a cocktail party, a wedding, a reunion, a job interview or even a funeral. On the other hand, there is another category of men who wear suits everyday to office and keep getting newer ones for the special occasions in their lives. The bare truth is that most men hate to dress up and on top of that if they are asked to rush to a tailor and get themselves tailor made suits; they will definitely turn their deaf ears towards you. Nevertheless, if you’re someone who loves to wear suits and you’re looking forward for some tips on how you can look successful in a tailored suit, here is a suit-wearing cheat sheet for you that you should take into account. 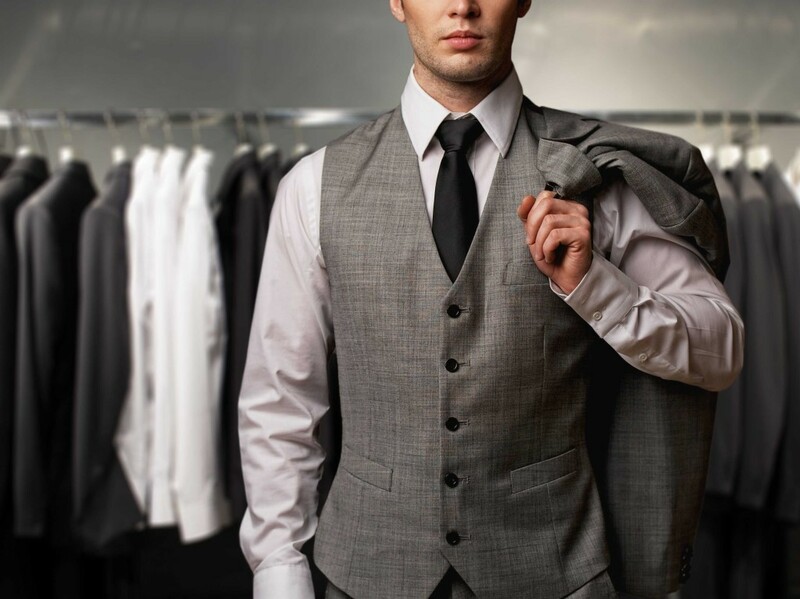 Ensure that your suit fits you: There are indeed some vital points that you should note about the fit of your entire suit. The suit jacket should be well-fitted and you should be able to move comfortably, both when buttoned and unbuttoned. You must be able to fit in just one finger between the collar of your shirt and your neck. A gap more than that doesn’t look good. The shirt cuffs should not slide upwards whenever you stretch your arms and this calls for a well-fitted shirt as well. Dress according to the shape of your body: What is your height? If you’re a short-height person, make sure you opt for single-breasted jackets. In case you choose to wear double-breasted jackets that will give you the look of drowning within the fabric and you will hence appear smaller. If you have a huge belly, wear a jacket that’s low-buttoned than one with a higher placket. This will offer you a longer silhouette. Wear the suit perfectly: Make sure you button all the buttons of your shirt. If you’re wearing a button-cuff shirt, don’t forget to button them and also remember the small one that’s placed on the placket. For two-button jackets, button the top-most one, for the three-button jackets; button the top and the middle one. On the other hand, you can also not button any of the buttons on your jacket as this look is also acceptable. Select the right accessories: When you’re wearing a black tuxedo, make sure you’re wearing a silver tie. White ties are extremely formal and black ties are formal. With tailored suits, you can choose to wear matching ties, depending on the occasion you’re going to. Wear a thin belt that shares the same color with the pair of shoes that you’re wearing and if you’re wearing a watch, make sure your sleeve is above it. So, if you’re someone who is a fan of tailored men’s suits, you can follow the above mentioned tips to look successful in this outfit. Get it sewed from the best tailor who has a good reputation of stitching suits. Visit this great Sydney tailor for more information.